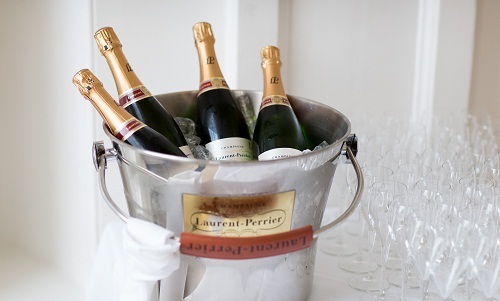 Champagne is one of the most important drinks, which finds place in all special occasions such as weddings, graduations, birthdays and other ceremonies. 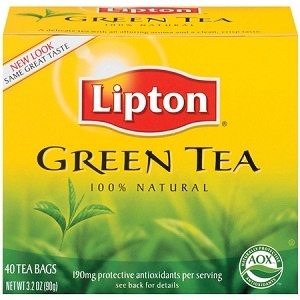 In fact, any celebration is considered incomplete without this sparkling and wonderful drink being served. This is the reason why a large number of brands have come up in the market with high quality champagnes. 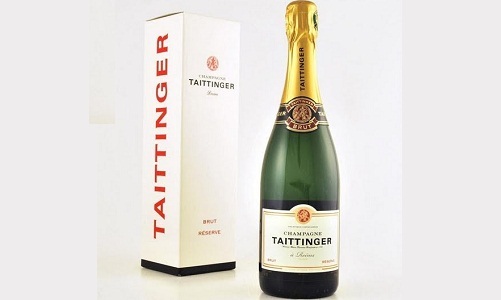 Taittinger Champagne has been ruling the hearts of champagne lovers around the world since it first hit the markets in 1932. It comes from the vineyards owned by Pierre Taittinger, a family famous for high quality wines like Comtes de Champagne Rose and Comtes de Champagne. 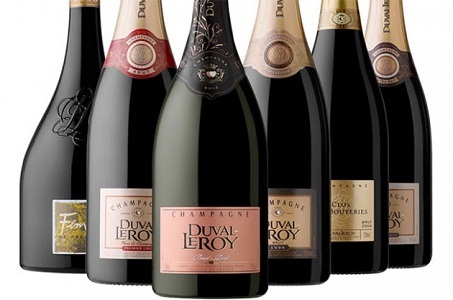 One of the most popular brands of champagne is Duval Leroy Champagne, which originated in 1859 and has been ruling the market since then. It is created with special Chardonnay grapes cultivated in the sprawling vineyard based in Vertus, which is a family owned location. 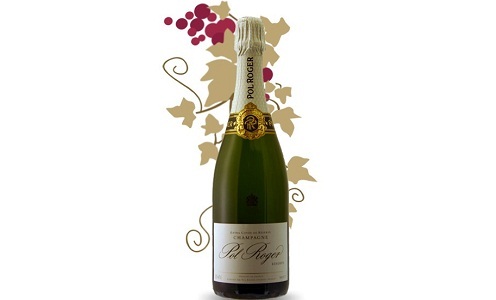 The next name on the list of top 10 best champagne brands is that of Pol Roger Champqagne, which dates back to 1849. The champagne which was the first choice of the British Army, happens to be the favorite of famous personalities such as Sir Winston Churchill. The champagne hails from the vineyards of Epernay in France. 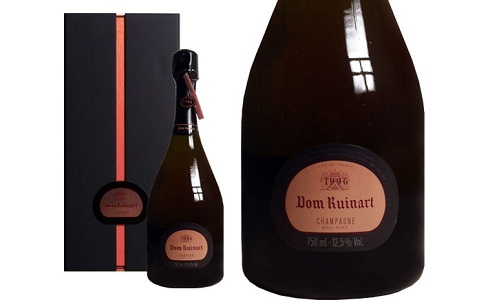 Dom Ruinart Champagne is one of the oldest and most famous champagne brands, which was originated in 1729. 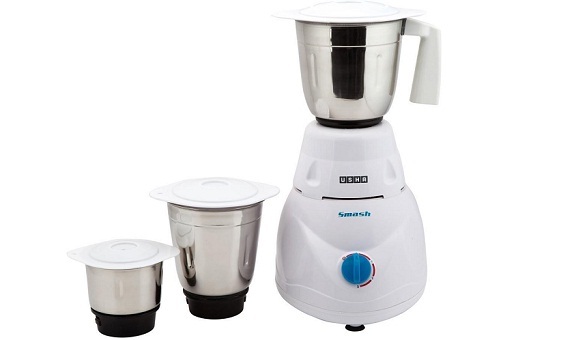 It reflects the taste of the best grapes which go into its making. The premier champagne is served at only the best restaurants around the world. 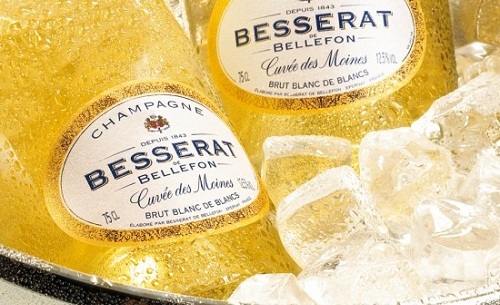 Besserat Champagne de Bellefon is a world famous champagne brand, which is much acclaimed for its delicate taste and silken texture. The champagne also boasts of a long lasting aroma, which is attributed to the fact that it does not have to undergo malolactic fermentation. 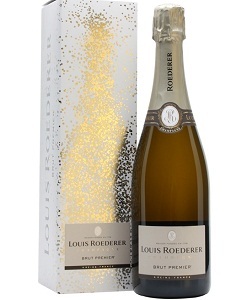 Next among the best brands of champagne is Louis Roederer Champagne, which also happens to be the costliest rose champagne in the world. It has been catering to the elite since 1886 and is regarded amongst the rarest of the champagnes. 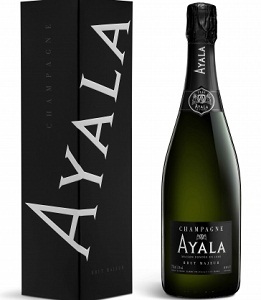 Another well known champagne brand is Ayala Champagne, which was founded in 1860. Originally, the champagne comes from the vineyards of Ay in Montagne de Remis. The wine gets its superior taste from the handpicked grapes, which are aged patiently in the cellars. 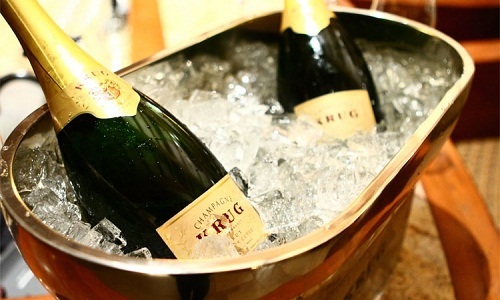 Krug Champagne has its stronghold in the world market since it was founded in 1843 by Johann Joseph King. The legacy has been carried on further by six generations of his family and the champagne has become better with time. Featuring next in the list of top 10 champagne brands in the world is Laurent Perrier Champagne, which dates back to 1812, when it was introduced by Monsieur Laurent. It comes from the vineyards of Alan Terrier and belongs to the same brand which also presents products like Brut Zero Dosage and L Brut. 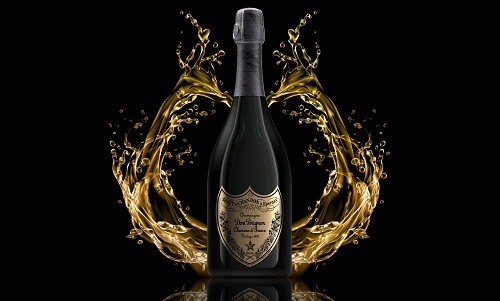 Dom Perigon Champagne is the undisputed leader amongst the most popular champagne brands in the world. 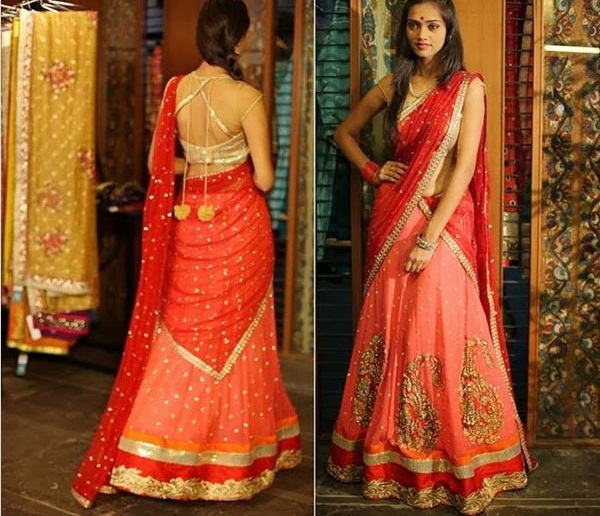 It has been crafted by monk Dom Pierre Perignon, who has been credited with the invention of champagne. It is available in tow varieties- Pinot Noir and Chardonnay. All these champagne brands have carved a niche in the market and people with discerning taste regard them as some of the best.